Do You Make These 3 Mistakes when Giving Feedback on Essays? 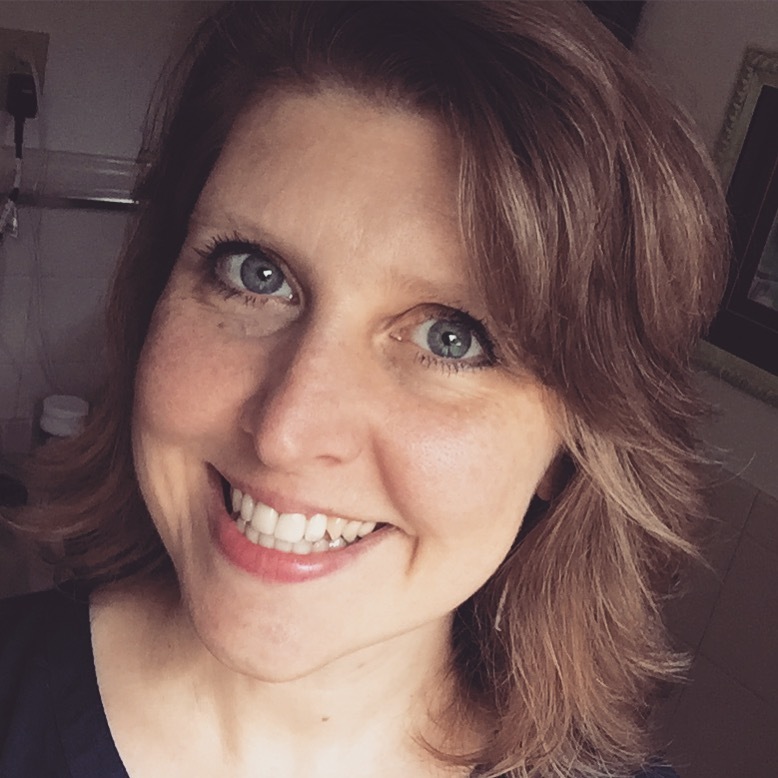 Giving feedback on essays is a tough job for a homeschool mom. It’s not surprising that we make mistakes. You will probably see yourself in many of these. It is best for you not to correct mistakes at all. Instead, point them out. When you point them out, the child can make the corrections. Editing one’s own work is a vitally important skill. I know that it is easy to simply add the extra t or cross out the comma as you read over your daughter’s essay. But you will give your child more chances to learn if you mark the area where the mistake is. Make her hunt for it and attempt a correction. Most of our grammar lessons have come out of those very situations — needing to correct a problem but not sure how. Plus, correcting everything can be a lot of work for you. Mark. Don’t correct. Now you’re marking instead of correcting. Good. But resist the urge to mark everything all at one time. Instead, focus on a few key things you are working on. Maybe it’s word choice and transitions. Maybe it’s punctuation and sentence patterns. Use my printable peer editing checklist when you read the essay if that helps you pinpoint things to look for. (That printable is not just for peers. It’s good for self editing and for mom to use as well.) Another advantage to the checklist is that you can make general notes on it instead of on the essay. For example, if your child has not used any transitions at all, it may be tempting to add some in or to mark exactly where they would fit. But a better option is to make a note on the essay or checklist that her essay has almost no transitions. But the burden back on the child to do the editing. It will make her a stronger writer in the long run. And if she knows you are going to make her work for the corrections, she will be more deliberate about getting it right instead of relying on your corrections to patch up her sloppy work. A young writer needs positive feedback. I’m not talking about feel-good compliments to build up self-esteem. I’m talking about very practical, very concrete descriptions about what the writer did well in the essay. If you say, “It is good” or even “It is great!” you have missed a huge teaching opportunity. You must be specific about exactly what is “good” or “great.” Talk about the transitions, the introduction paragraph, the thesis statement, the word choice, the vivid details, the flawless spelling, or some other very specific facet of the essay. Look back at the editing checklist if you need help with what to talk about. 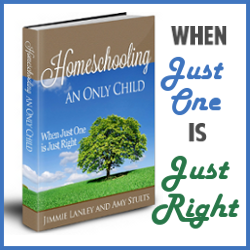 Learning what he did right is just as important for your child as learning where he went wrong. In fact, sometimes it is more valuable since it builds up a sense of confidence with his writing skill, one that causes him to savor the writing task rather than dread it. 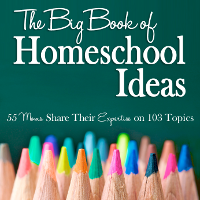 The 10 Days Series is organized by iHomeschool Network, a collaboration of outstanding homeschool bloggers who connect with each other and with family-friendly companies in mutually beneficial projects. Please visit us on Facebook, Pinterest, and Twitter. 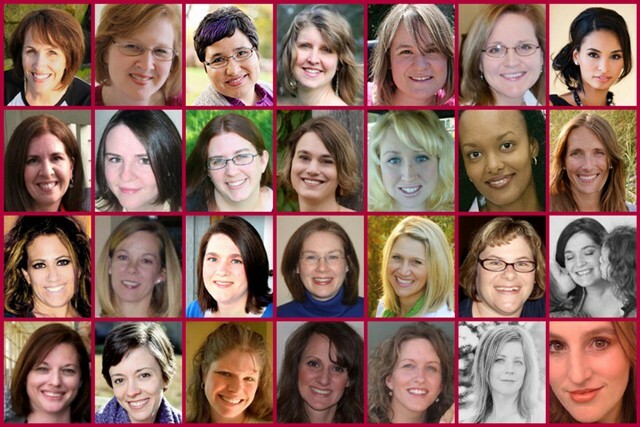 And of course, click the image below to visit all the 10 Days posts from these homeschool moms of the iHomeschool Network. 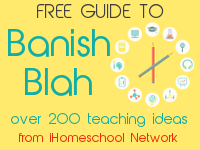 You’ll be blessed with tips on how to handle bad days, cultivating curiosity, teaching with Legos, and much much more! Thanks!! Grading is kind of hard for me, I never know how much to mark or not mark, etc. I’ve really enjoyed this series, but today I have to thank you for reminding me to give specific positive feedback. I usually say it’s good, but I don’t always point out what exactly about it is good. Great points…who wants to get a paper back that’s covered in red. If my kids did the paper I assigned, they received a good grade. If there is something they need to change/improve, I would teach it in the next lesson. Thanks for the reminder. Excellent post! I love your editing style – well, I love your Language Arts methods all the way around. I will definitely use the tips for peer editing. Recently I purchased both of your eBooks and have enjoyed gleaning even more knowledge from you. I just finished consuming Designing Your Language Arts Curriculum. You helped reaffirm many methods I already employ, but I still learned so much. Thank you. P.S. I would like to post a Review of your eBooks on my blog. What do you think? Not correcting everything! That’s a good one! Wasn’t expecting this good of a post! I thought this was going to be a “make your child feel good” post. Really love! !